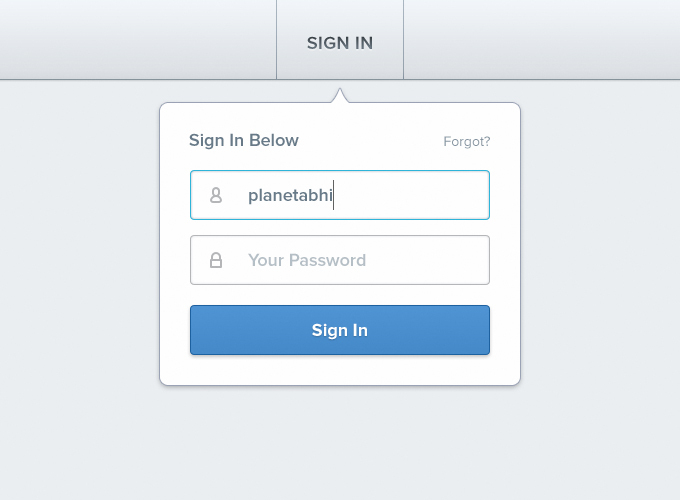 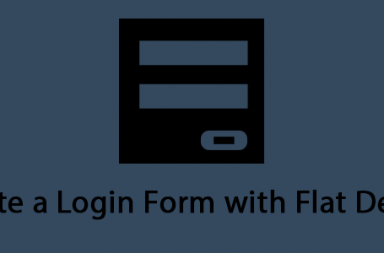 In some of my previous articles and tutorials, I showed you how to Customize the WordPress Login Page, how to Create a Flat Login Form. 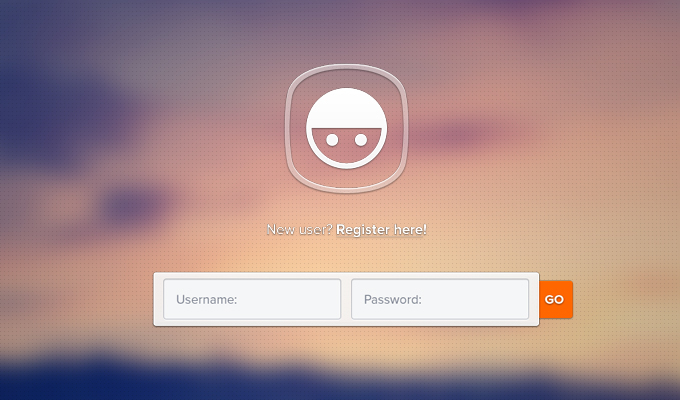 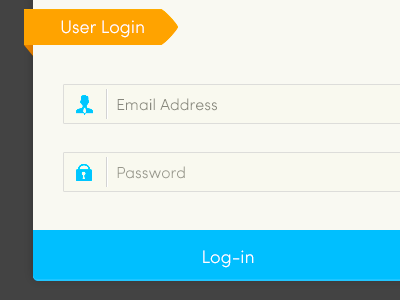 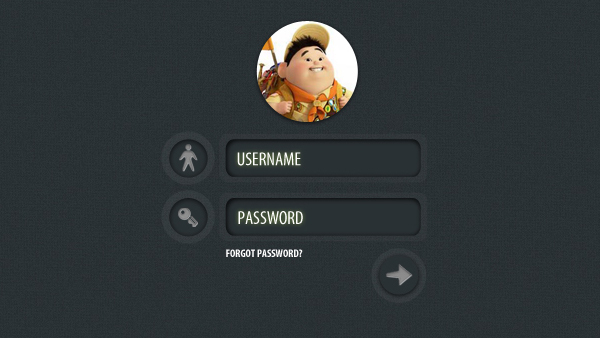 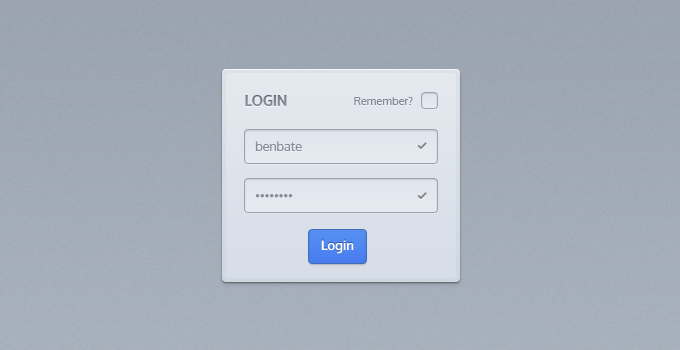 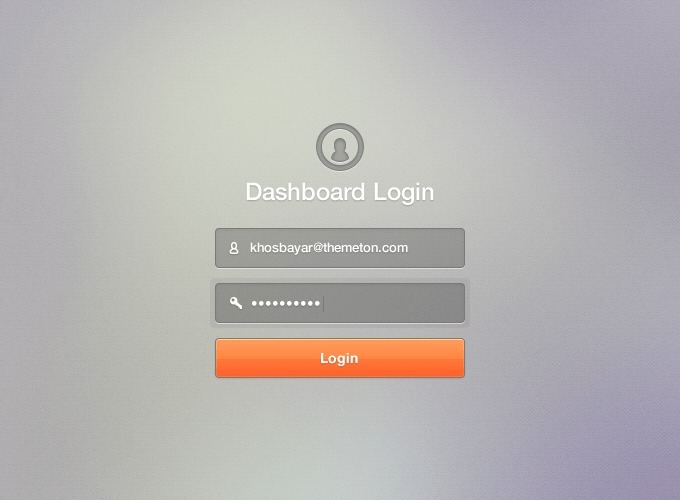 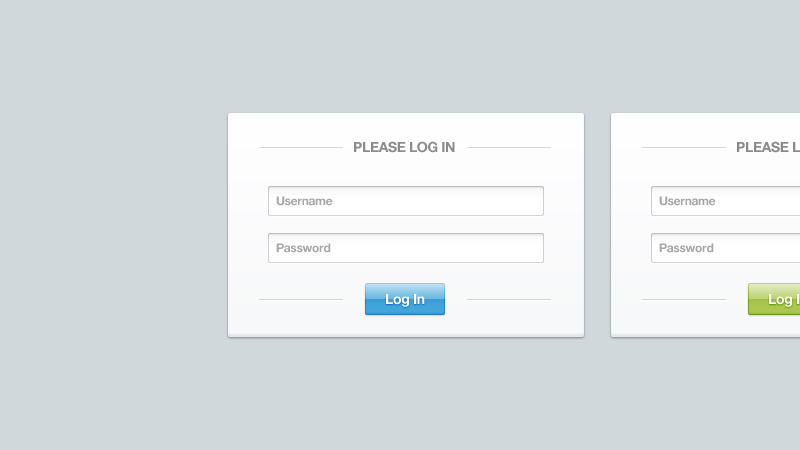 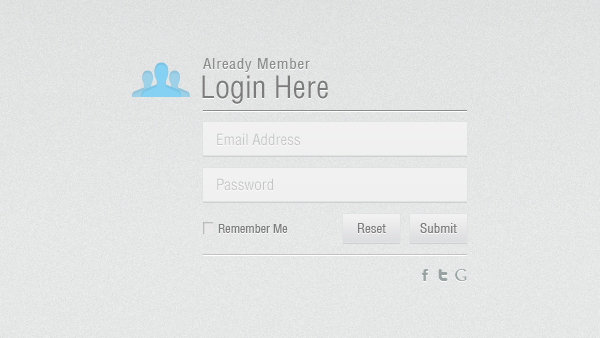 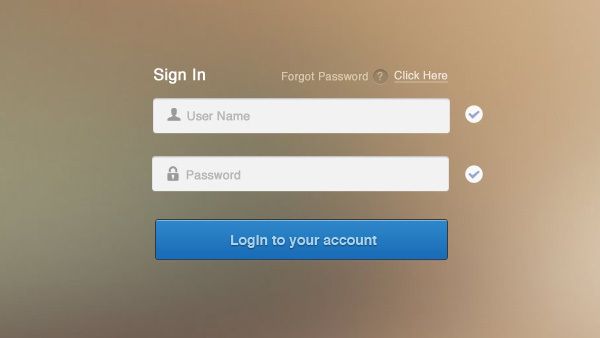 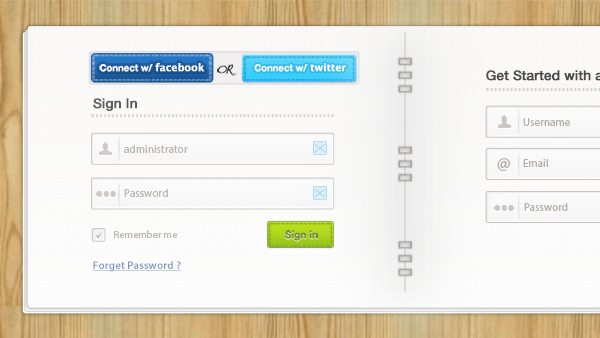 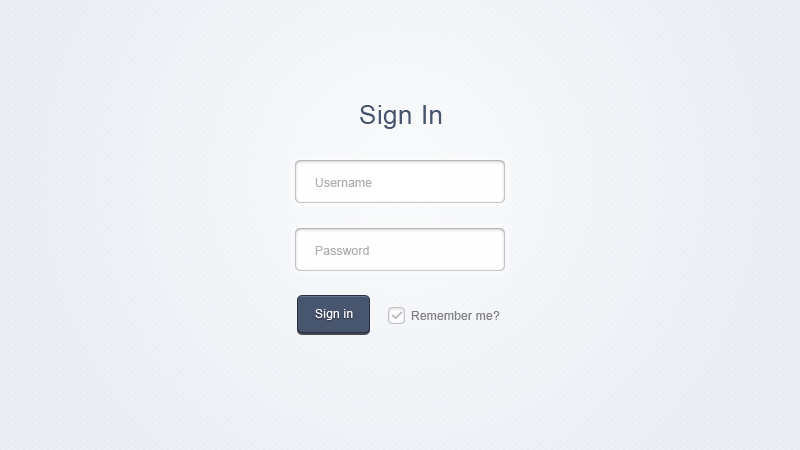 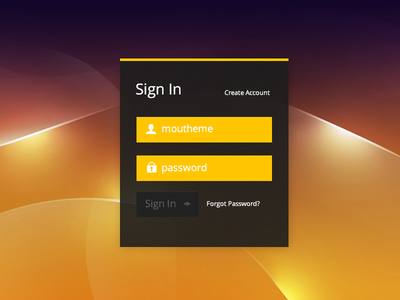 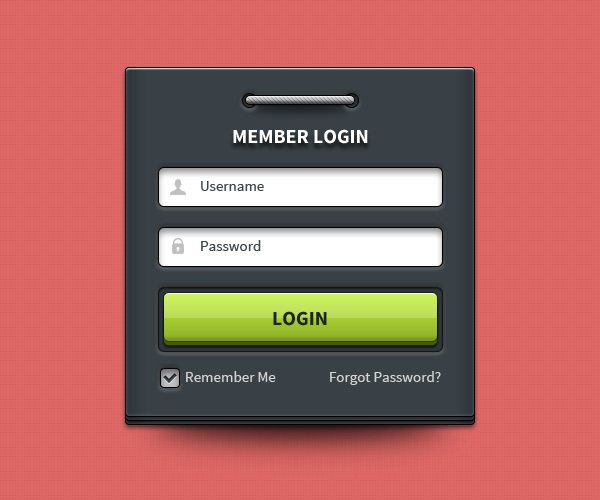 in this article, I’ll show you some free login form psds that you can use to speed up your workflow. 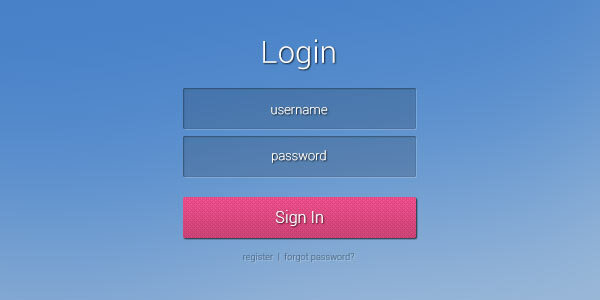 All the PSDs down below, are FREE to use, and ready to be turned into a working Login or registration form. 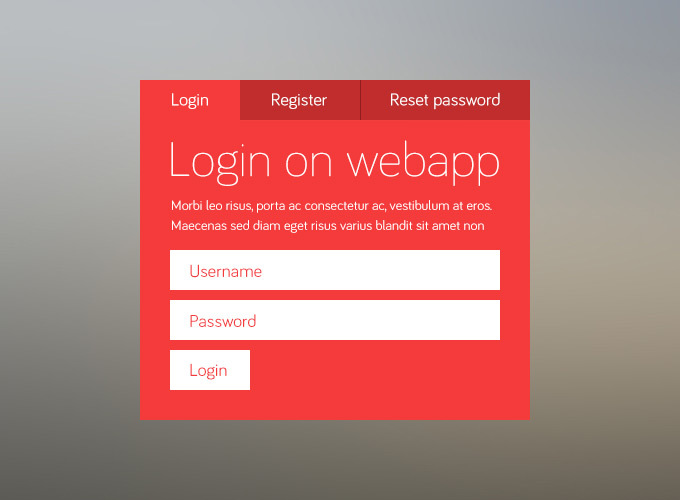 Using a ready PSD to design a webpage or something, is good, because you already have the concept and layout you want to make your page/ website look like. 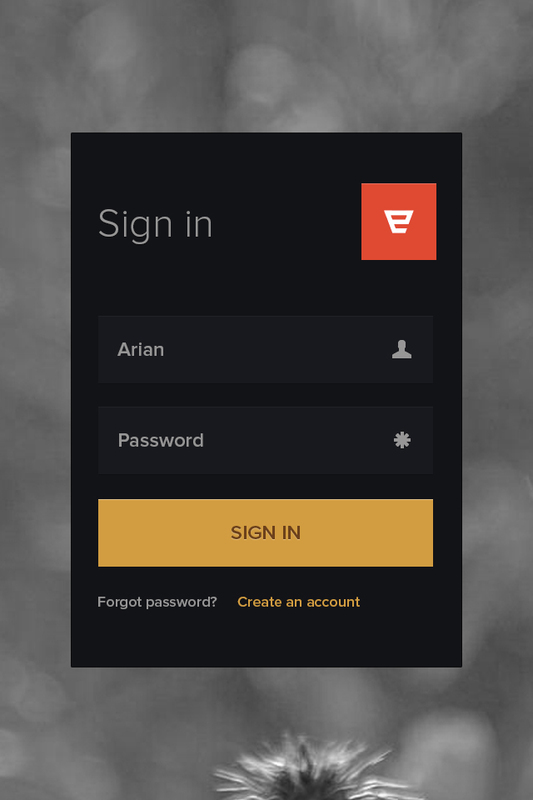 And I do recommend that if you want to design something, and you have the Photoshop skills than you should design in first in Photoshop, since it’s easier to make changes to them in Photoshop then to change the codes and everything. 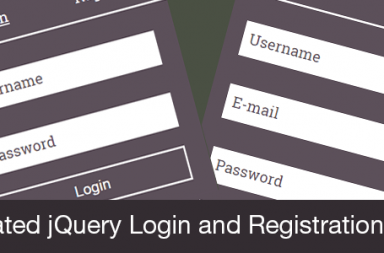 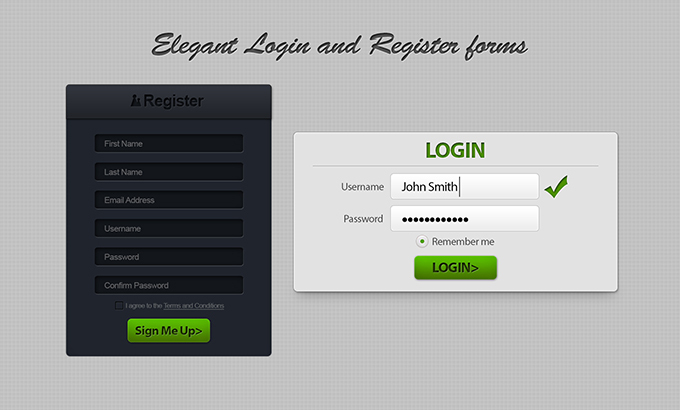 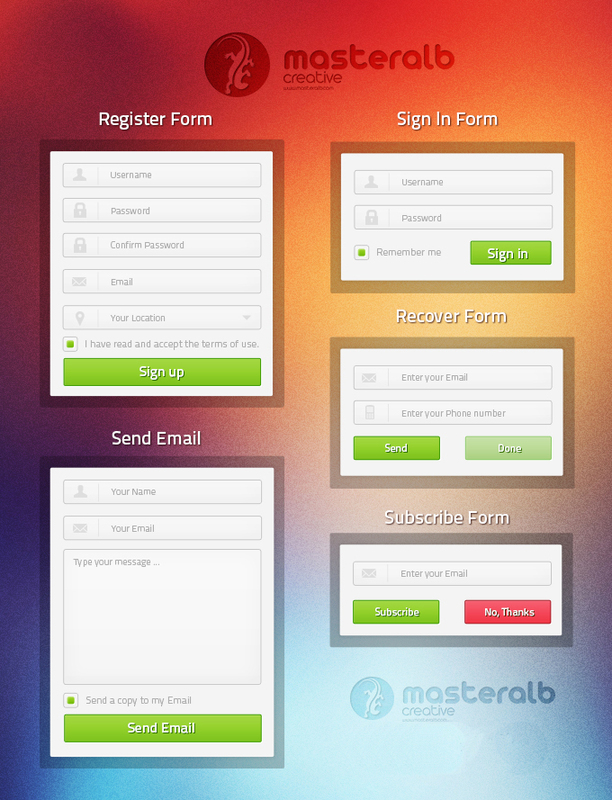 I hope you find this collection of login form psds, keep in might that this list is updated regularly. 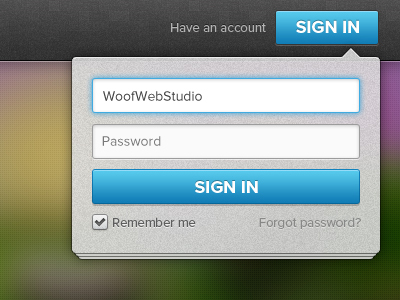 If you have some PSDs you’d like me to add to this list, contact me or leave a comment down below! 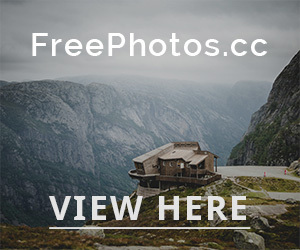 Also don’t forget to share this collection with your friends and followers!